YOU WERE CREATED TO BE CREATIVE! 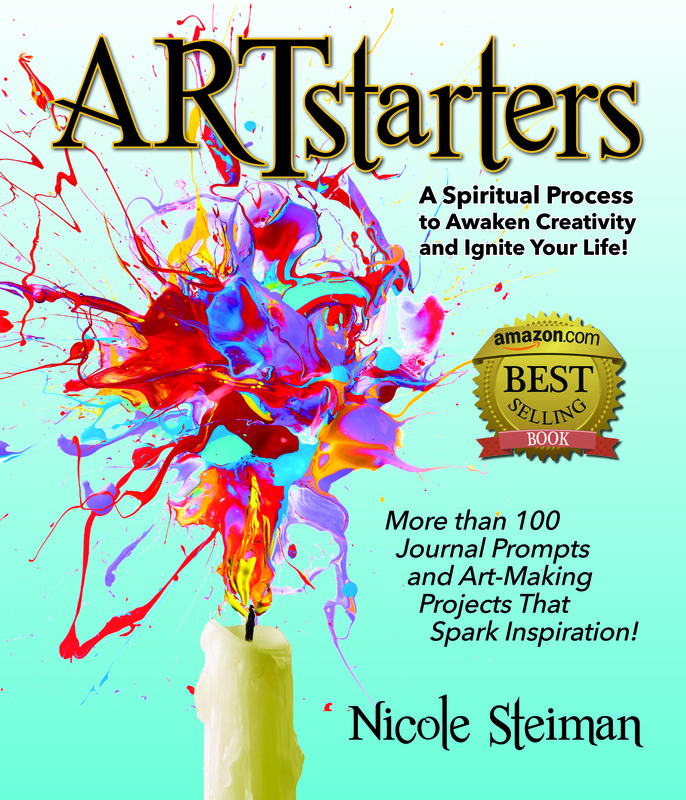 The ARTstarters Book is designed to help you awaken your God-given creativity and use it to ignite your life! ARTstarters helps not only artists, but EVERYONE, to discover new possibilities, especially if you feel stuck, overwhelmed or lost! It’s a spiritual journey that you make in your own unique way as you begin to think like an artist about your life. We’ll use easy and fun-making exercises to explore the 5 Creative Mindsets: Possibility, Listening, Beauty, Vulnerability and Passion. These same mindsets that strike an artist with inspiration can also bring you ideas about your relationships, careers, life balance, spirituality and purpose. Follow along with the book, sign up for all 5 upcoming retreats together, and save money!! Plus meet earlier than the retreat times listed (from 12 – 1pm) to discuss book chapters, share insights and get encouragement. Bring your lunch and munch while you share! Book is included as well as monthly check-in’s with the author via email.